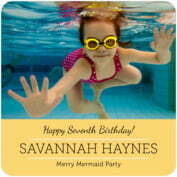 Your children will always have a fun party, but you can make it even more fun with the addition of Evermine "Kid" birthday coasters. 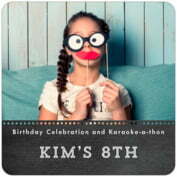 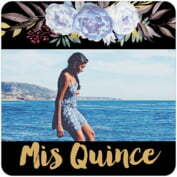 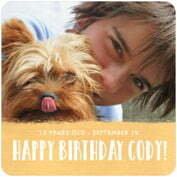 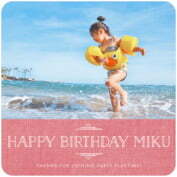 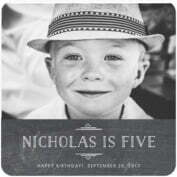 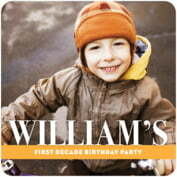 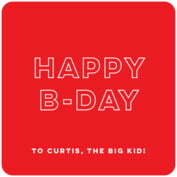 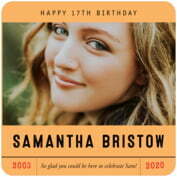 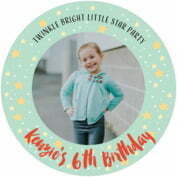 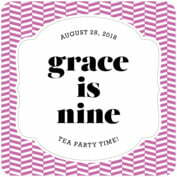 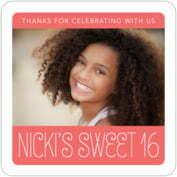 Use a photo (or several photos) of the birthday person, on one of our coaster styles that feature a photo. 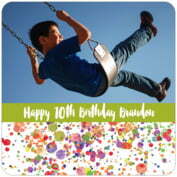 Choose a style that works with your theme—or establish your theme with our styles and colors. 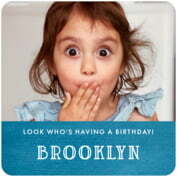 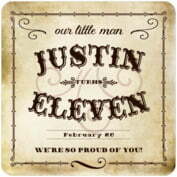 Send the coasters home with the birthday party guests as mementos. 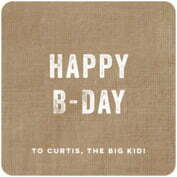 You will be surprised how long these coasters stay around.